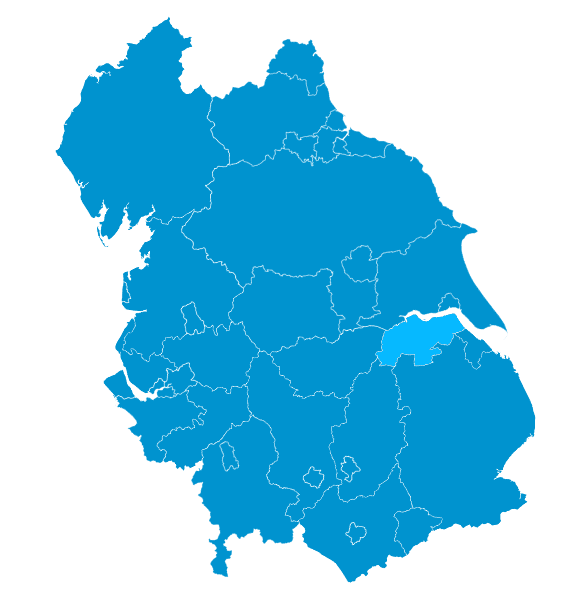 Eyewatch Security was established in 1997 and have since been committed to providing the North Lincolnshire, North East Lincolnshire and Yorkshire regions (including Hull and Huddersfield) with an unrivalled quality of service. Employing only mature, professional and experienced staff. With serviceable areas in Scunthorpe, Grimsby, Hull, Huddersfield, Doncaster and Lincoln, Eyewatch Security are one of the areas largest and most trusted security providers, working to BS7499 and BS7858 standards for your assurance of total quality and service. Eyewatch Security Limited holds SIA Approved Contractor Status (ACS) for the provision of Security Guarding and Key Holding services. With a large presence in North Lincolnshire and Lincolnshire Region of the UK providing commercial and residential security to locations in Grimsby, Doncaster, Lincoln and Huddersfield. Eyewatch Security are able to service areas including the North Bank of the Humber including Kingston Upon Hull with commercial and residential security solutions. Eyewatch Security meets crucial standards as well as Qualifications of our staff members. The high standard of training enables us to stand out from our competitors. BS7858 - Security Screening of Individuals. 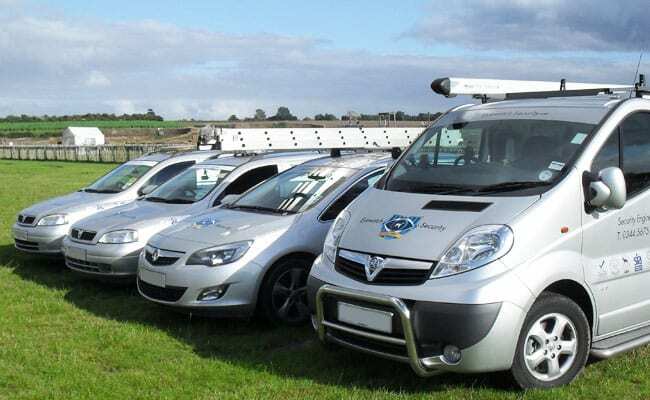 BS7499 - Static Guards and Mobile Patrol Services. BS7894 - Key Holding and Response Services. Mobile drivers are expected to achieve NVQ Level 3 in Key holding & Alarm Response. Great bunch of people, friendly and efficient. Nothing is too much trouble, so big thank you. Had a problem from a previous installer! Called Eyewatch Security to give a quote or fix the problem. Marc arrived at time stated and fixed the problem cannot praise the Alarm Technician enough fantastic service and will always stay with them. Thanks, Eyewatch Security & Marc. Highly recommend, the customer care and quality of service is exceptional. The customer’s needs are very much the priority, can’t praise them enough. I really couldn’t have asked for more. Great professional service and really great to deal with.